New, center of town proposed luxury home that will be sure to stand out from the rest. 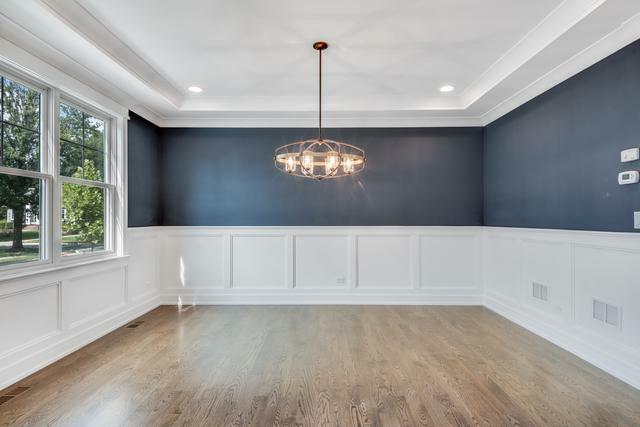 To be built by well respected, long-time Elmhurst builder working alongside a Hinsdale interior designer set to pick out all the finishes and fixtures. 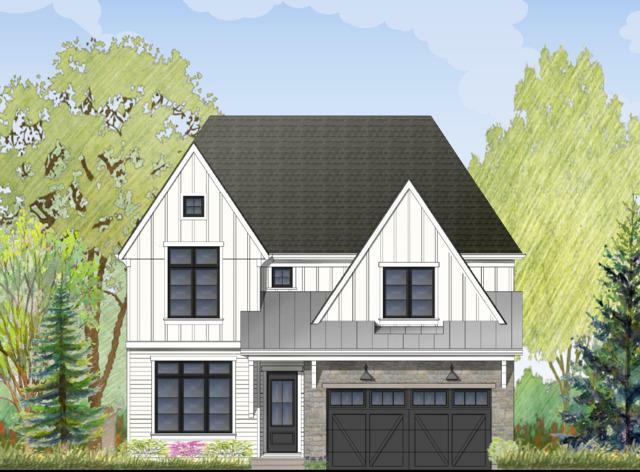 Fresh, new front elevation and floor plan set in one of Elmhurst's most sought-after neighborhoods. 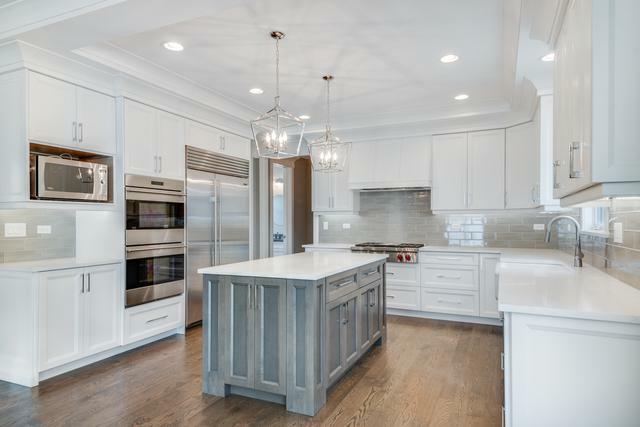 Offering over 4,600 sf of finished living space with its fully finished basement - exercise room, rec room, custom bar and wine room! Welcoming front porch with 10 ft 1st floor ceilings and HWF's & extensive trim and ceiling detail throughout, 5 beds, 4.5 baths, a 3-car garage, custom kitchen with huge island, high-end SS appliances & eating area open to family rm with fireplace, master suite w/ spa bath, designer plumbing/lighting fixtures, surround sound + more! 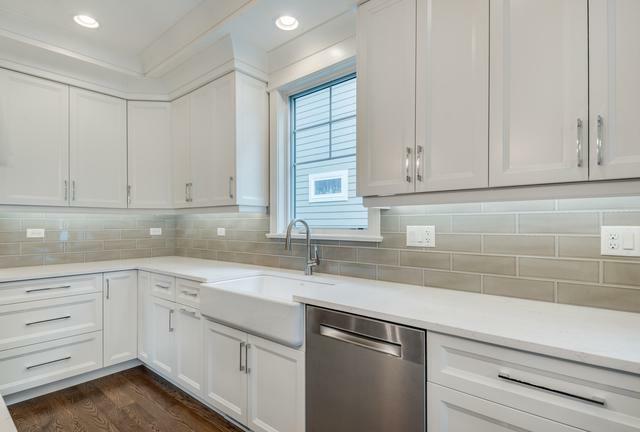 All this within walking distance to Field GS, Elmhurst's vibrant City Centre and Metra Station. Can build to suit as well.